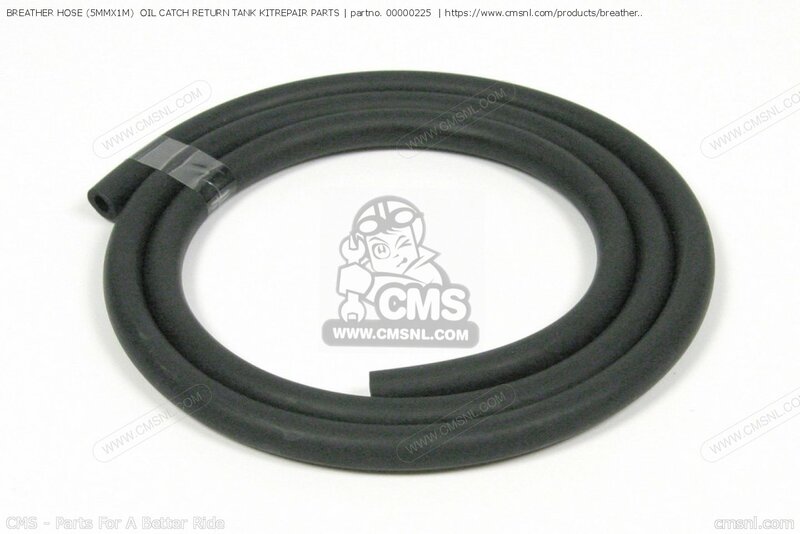 The 00000225 Breather Hose (5mmx1m) Oil Catch Return Tank Kitrepair Parts can be ordered. Fits Takegawa. 00-00-0225 is the manufacturercode. 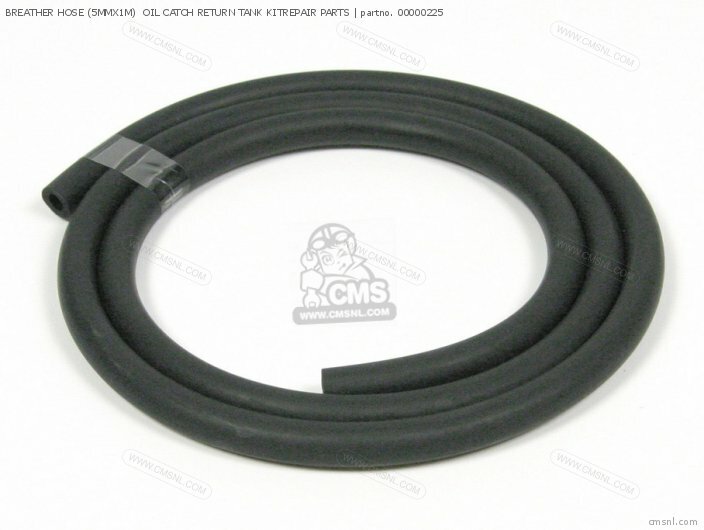 If you want to discuss this BREATHER HOSE (5MMX1M) OIL CATCH RETURN TANK KITREPAIR PARTS, please go the forum and post a message.